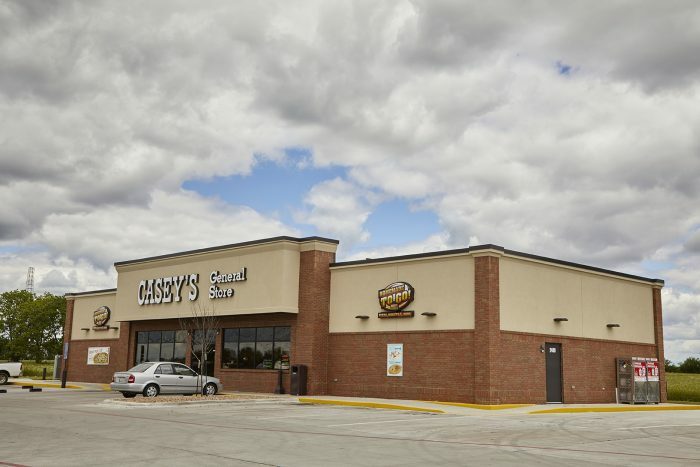 In 1959, Founder Don Lamberti leased a store from his father on East 14th and Broadway in Des Moines, Iowa. After nine years of operating this old country store, which he remodeled into a convenience store, Don’s gas supplier and friend Kurvin C. Fish, suggested that Don buy the Square Deal Oil Company. 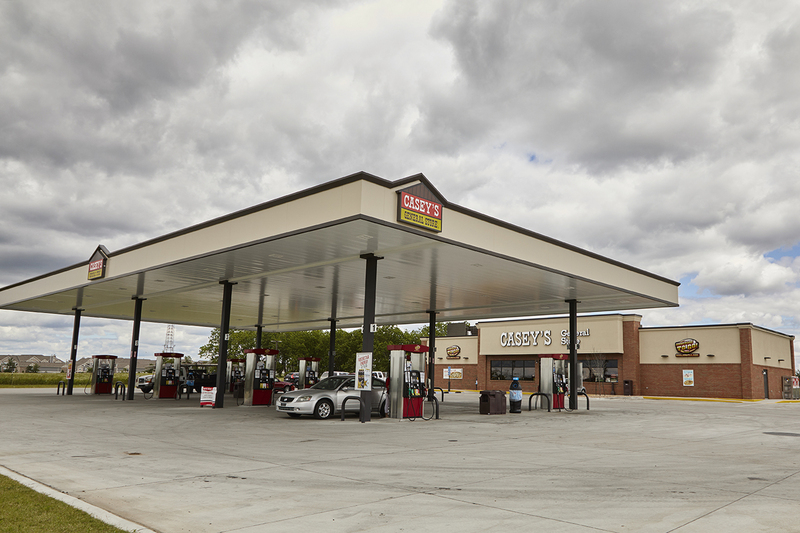 Don followed his advice and purchased the service station with a three-bay garage in Boone, Iowa. Using the knowledge from his store in Des Moines, Don converted the gas station into a convenience store. 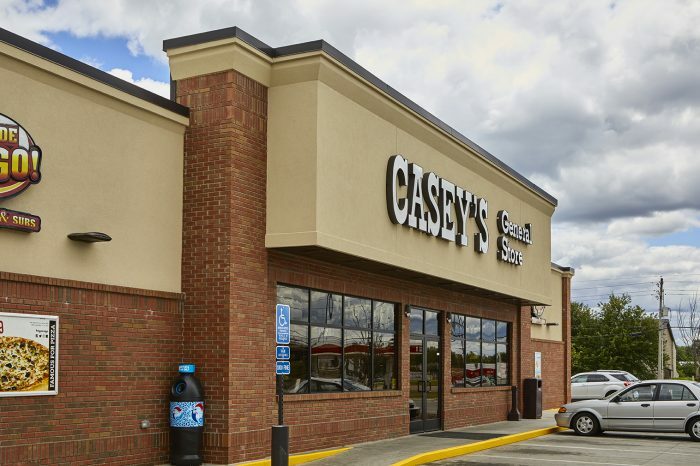 The Boone store was named “Casey’s” by using Kurvin C. Fish’s initials. With over 1,900 stores and growing, patrons know their local Casey’s is always just around the corner. Wallace Engineering has provided structural engineering services for new site adapt structures as well as expansion structures for over 100 stores in eight states. 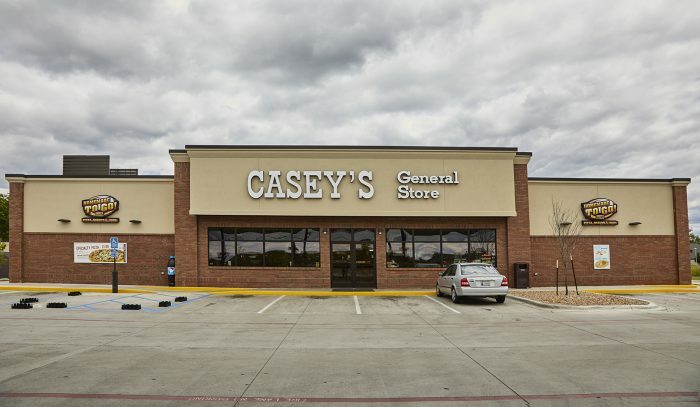 The stores range in size from 3,600 to 7,500 square feet and include both convenience stores and travel centers. The structures are framed with wood trusses and wood stud walls with various wall covering materials.